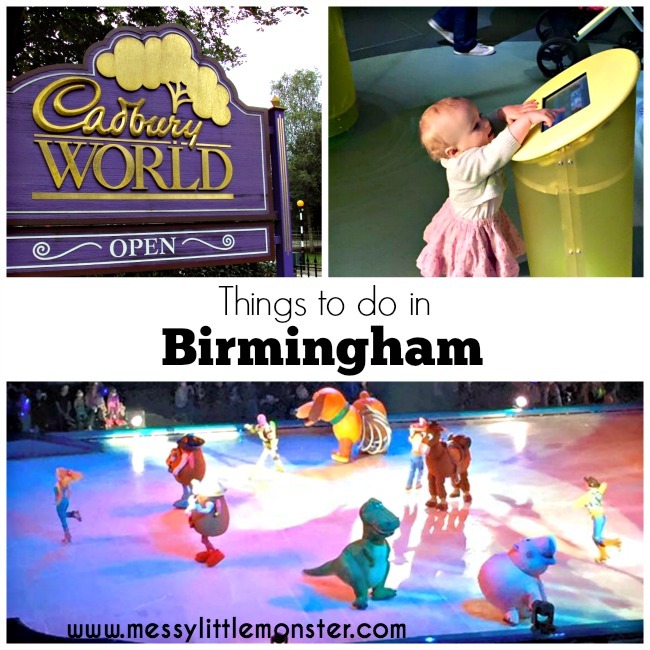 We recently had a lovely last minute family trip to Birmingham. 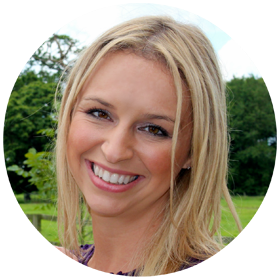 There are so many places to visit and attractions for families in the area. We stayed for 2 nights and were really spoilt for choice for family friendly activities. 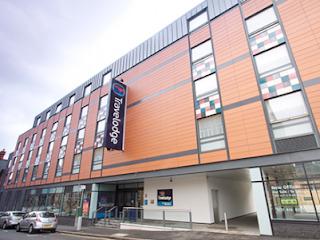 Travelodge Central Newhall Street is in the centre of Birmingham within easy travelling distance of lots of family friendly attractions including the barclaycard arena (NIA). There is a NCP car park just down the road and if you ask the Travelodge staff they can give you a ticket to reduce the price of your parking ticket to £5.80 for a 24 hour stay. The rooms are modern and of a good size and we had plenty of room for us to have an extra bed and cot provided. The staff were really friendly and suggested places for us to visit in the area. Check in and out was simple and the only issue we had was with the cot we asked for not being in the room, but this was dealt with very quickly. We opted for an eat as much as you like buffet breakfast each morning which costs £7.95 per adult and is free for children. There was cereal, fruit, yoghurts and croissants avaliable or the option of a full cooked breakfast including egg, bacon, sausage, mushrooms, tomatoes and hash browns. There was also unlimited coffee tea and juices. The kids loved being able to choose a mixture of whatever they liked to eat (especially harry aged 4). There are several restaurants within walking distance of the Travelodge (mainly Italians) but they are not all suitable for small children. On the second night of our stay we opted for a meal at the Travelodge where we met the lovely Amy from Learning and Exploring Through Play. 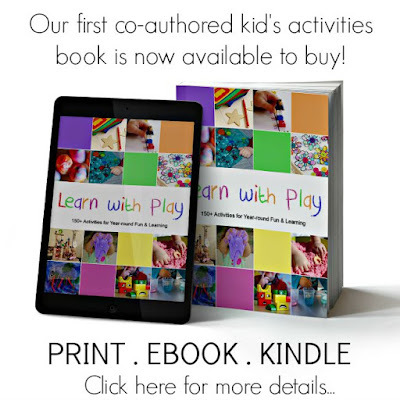 The menu is simple pub food with the option for a child's portion. 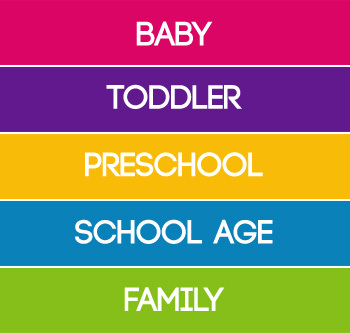 The staff were really good with our children and were happy for us to have all their toys out to keep them entertained. WOW! Disney on Ice was fantastic and was the highlight of our visit. If you have small children I would REALLY REALLY recommend this show. 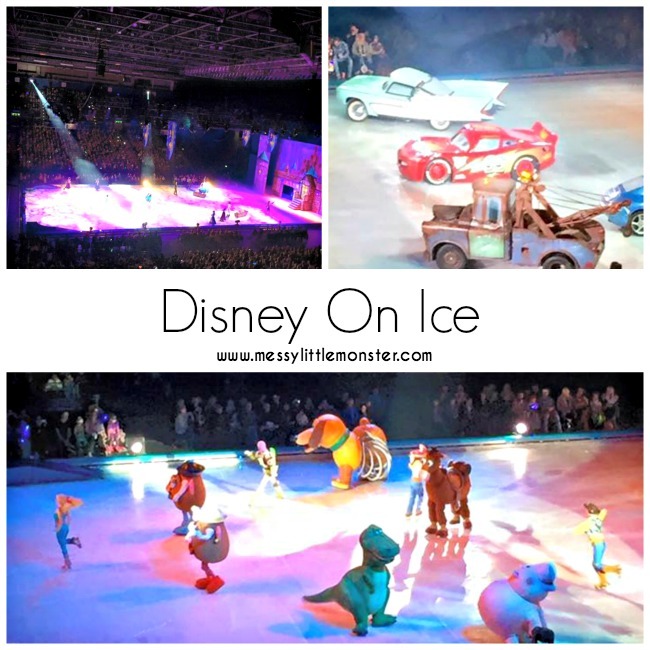 This is the first time we have visited disney on ice and the kids loved it, even Daisy (aged 14 months) was glued to the show and loved the singing. The show is divided into lots of short disney stories- Toy story, Mickey mouse, Cars, The Little Mermaid, and our favourite, Frozen. We went for the cheaper tickets and our seats were high up to the side of the stage but we still had a great view. The NIA is a great venue but the refreshments and merchandise are VERY expensive. 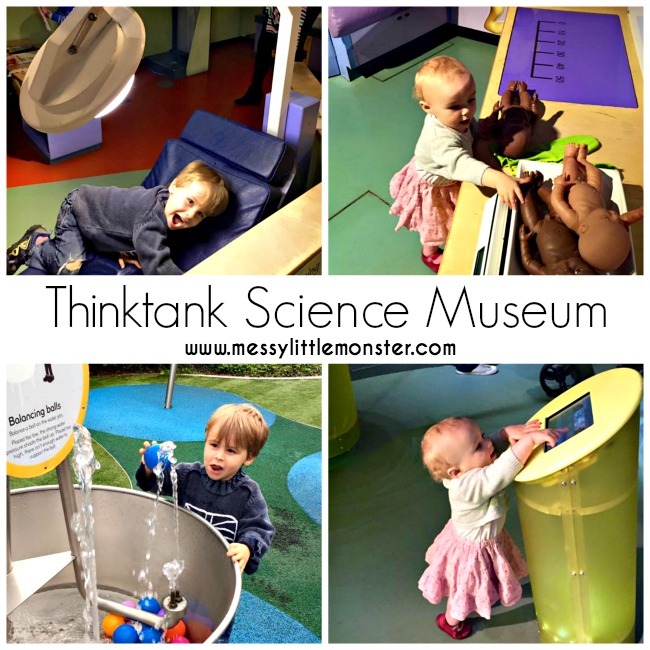 There is so much to do for young children at Thinktank. The museum is spread out over several floors and includes an outside area. There are LOADS of hands on activities where you can investigate the past, present and future. Harry (aged 4) loved finding out about our bodies and spotting a Triceratops fossil but the favourite part of the day for both of the children was the mini city. The mini city is completely interactive and gives children the opportunity to dress up and role play as they investigate the science behind everyday life. The outside science garden was also popular. The science garden has a huge play area where children can investigate engineering, mechanics and transportation. Be warned though there is a lot of water and we ended up with one soaked child! If you can book online in advance to avoid the queues. Who wouldn't want to visit a chocolate factory?!? We are all chocoholics in this house so Cadbury World was high up on our list of places to visit, but it was fully booked on the days of our visit. Pre booking is necessary to guarantee entry. Disclaimer: We were given 2 nights accommodation at Travelodge Birmingham to review the hotel. All thoughts and opinions are our own.